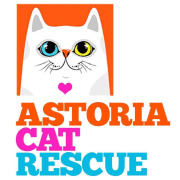 Help educate and promote community involvement in animal rescue via use of social media. Help recruit volunteers for feeding, trapping and socializing homeless animals. Help create a winning website that can bring in badly needed donations and attracted adopters to our rescue center.